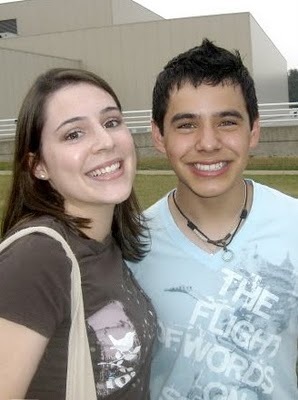 What makes me happy today is David Archuleta's new song! I can't stop replaying it! Did I ever mention that I MET HIM!? 'Cause I did. And let me just tell you, we are in love.